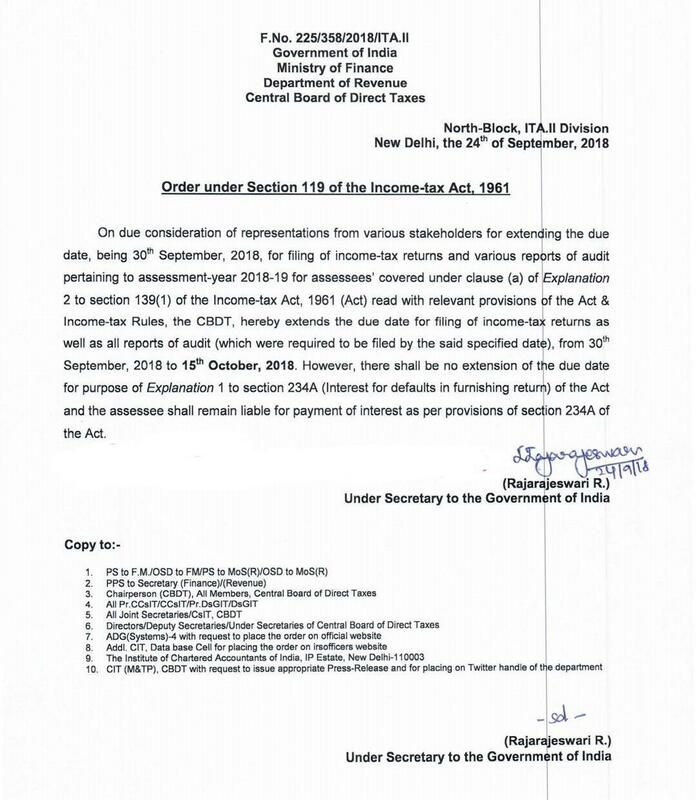 CBDT extends due date for filing of Income Tax Returns & audit reports from 30th September, 2018 to 15th October, 2018 for all assessees liable to file ITRs for AY 2018-19 by 30.09.2018, after considering representations from stakeholders. Liability to pay interest u/s 234A of IT Act will remain the same. 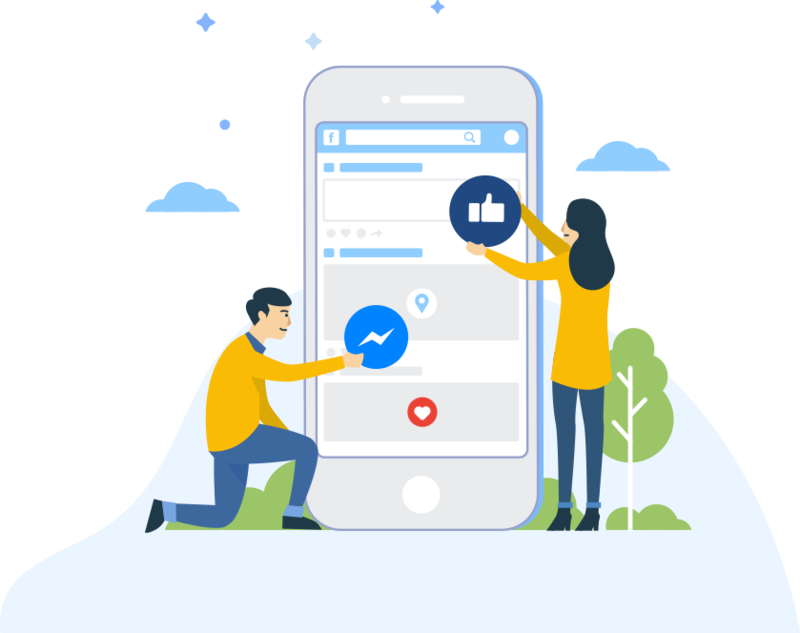 For More details or circular click here.